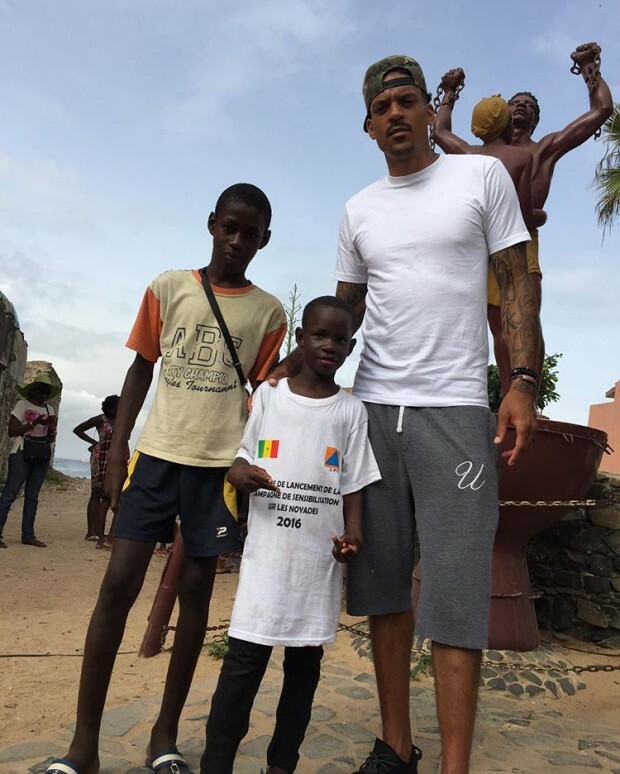 This July (25-28), NBA Player, Matt Barnes (Sacramento Kings), visited SEED in Senegal to help inspire our students. The SEED team took Matt on a cultural and athletic tour of the country, while immersing him directly in our summer programs. Matt visited the historical Goree Slave Island to pay homage to those that lost their lives in the Atlantic Slave Trade. Matt also worked with our SEED Academy students in Thies and put them through an NBA style workout. 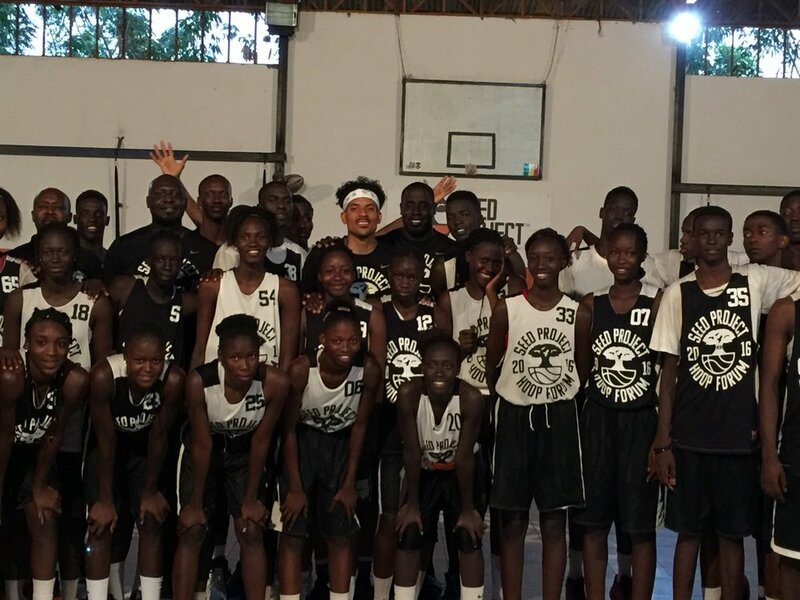 Finally, Matt joined our Live, Learn & Play summer tour to spread the game of basketball across Senegal and teach youth valuable life skills.